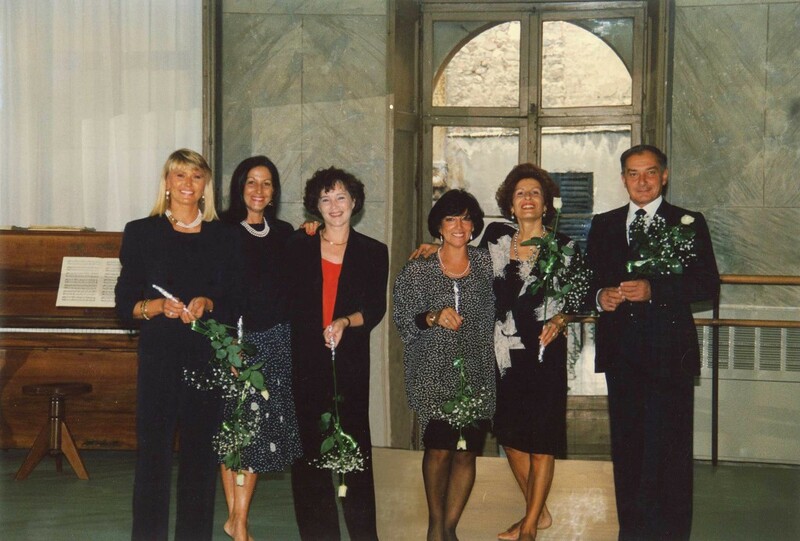 More than twenty five years ago, six philanthropists founded in the heart of Verona the Vic Ballet School with the intention of educating, promoting and divulgating dance culture and expressive visual arts. 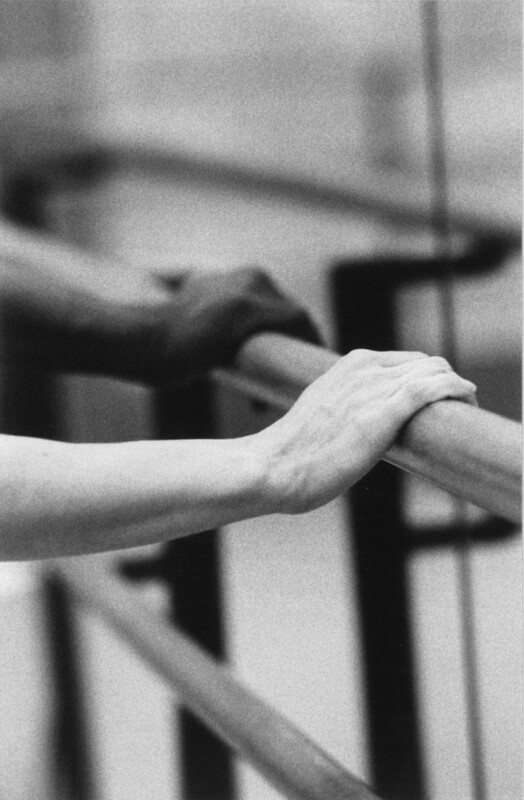 With time, the Vic Ballet School acquired high standards of teaching by collaborating with qualified instructors and during these years, always proposed innovative methods of teaching. 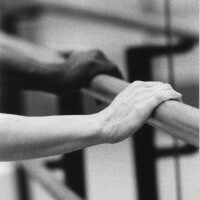 In 2000, Hans Camille Vancol and Anat Weinberger, international professional dancers, started directing the Vic Ballet School, by offering choreographic workshops, dance conferences, seminars and most of all courses ranging from Ballet, Neojazz, and Contemporary to Hip-hop for kids, teenagers and adults of all levels. 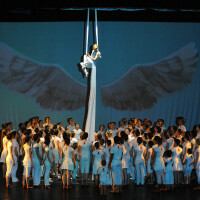 In 2002, with the “Echi Di Pace” show, the Vic Ballet School started the first cultural exchange with “Alpha-Omega”, in Luanda, Angola followed by others until today. 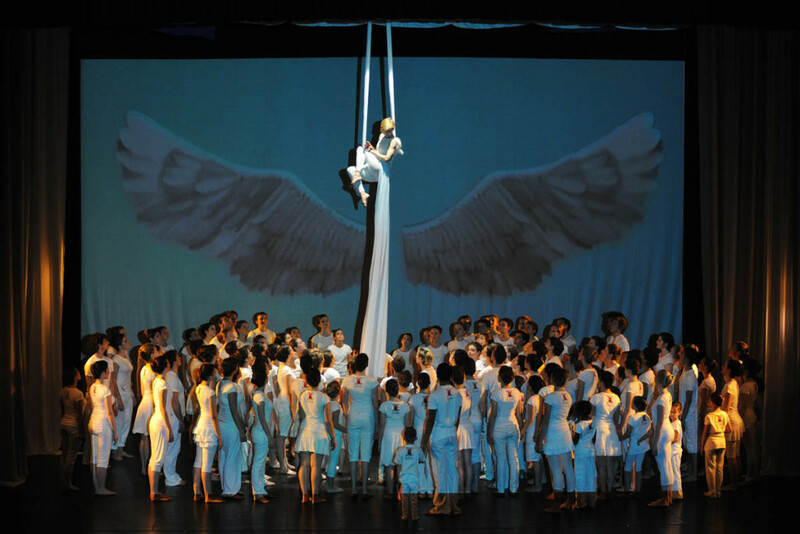 In 2004, the school moved to their actual headquarters in 18, Vicolo Carmelitani Scalzi, and in 2005, after becoming member of the International Dance Council of the UNESCO, and the creative consultant to the Antidrug Polices Department for a project on drug prevention “Dream On”, the School is constantly working on developing projects to collaborate culturally and artistically with countries in the EU and abroad. 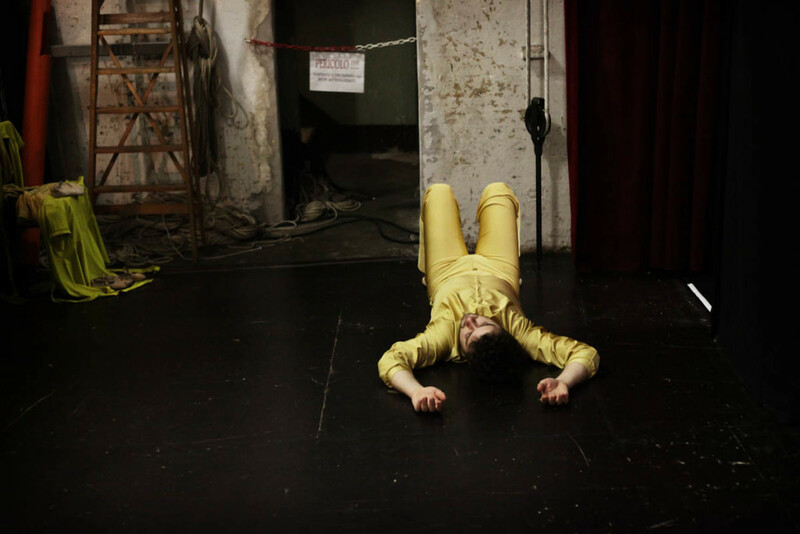 The Vic Ballet School prepares young students to audition for prestigious international dance institutes to further their education and guide them towards the professional dance sector. 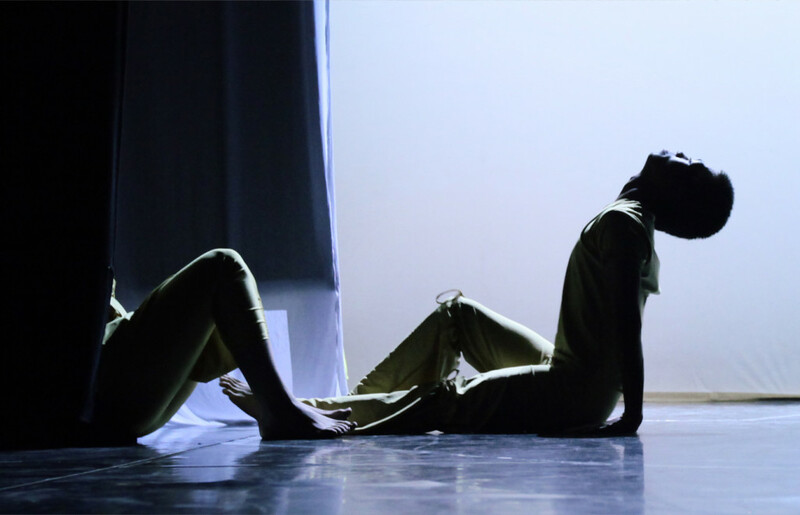 In fact, for the last fifteen years our school successfully trained more than twenty students that were accepted at the Juillard in New York, London Contemporary Dance School, Northern School of Contemporary Dance in Leeds, Codarts in Rotterdam and at Laban Trinity in London. 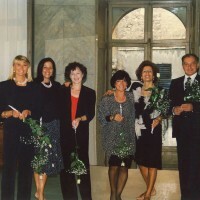 With the goal to share dance and its artistic ramifications with the entire community, the Celebration of twenty-five years of history became the springboard to continue and give importance to the Vic Ballet School’s philosophy maintaining the relationship with international public bodies and private institutes.